When securing a shipment that just can't wait, trust a qualified broker with extensive experience. 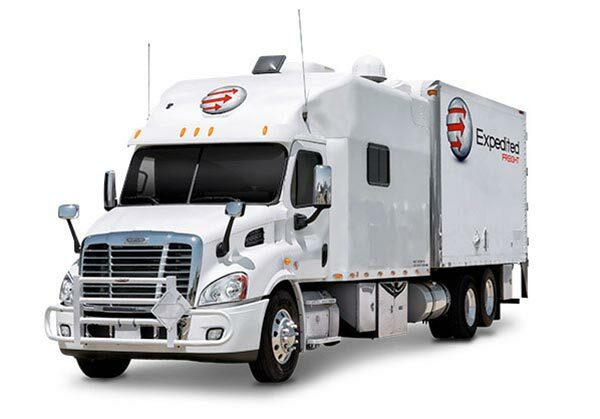 ExpeditedFreightBroker.com puts your interests at the forefront in all deliveries. We coordinate trucking over any distance to meet whatever deadline you set, all while maximizing the safety of the shipment. Combined with our commitment to affordable, courteous service, this makes it easy for you to complete even the most complex deliveries at a moment’s notice. Expedited freight brokers have the potential to save your company from compromising situations. If a critical item does not arrive on time or your customer isn’t willing to wait for a delivery, an expedited freight broker company can salvage the situation by coordinating transportation at the last minute. Not all companies, however, are in a position to do this. 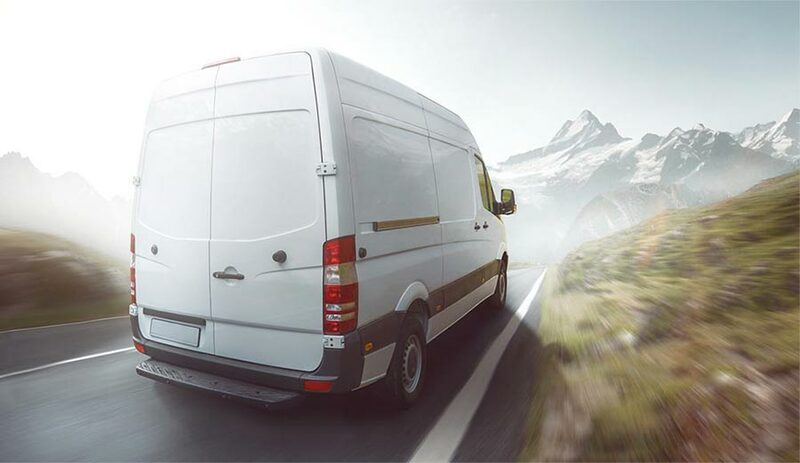 Only through access to a large and widely dispersed fleet, advanced tracking technology, and a team of qualified drivers will they be able to guarantee shipping that meets your schedule. ExpeditedFreightBroker.com can make just such guarantees. Between our extensive resources and our long experience working across multiple industries, we can fill your order by the next day, overnight, or even on the day you place it. We do all this while maximizing the sustainability, affordability, and safety of our expedited freight broker services. Shorter Deliveries - By tracking our trucks while they are en route, we can detect potential sources of delay ahead of time. We then guide the trucks around those obstacles, keeping the delivery on schedule. Improved Safety - If one of our vehicles gets in an accident, we will know its position and can send another one to help. This minimizes the risk to both our drivers and your merchandise. Accurate Answers - Using our tracking technology, we can update you at any time on the position of your order and its estimated time of arrival. Besides tracking technology, we also invest in frequent repairs and upgrades to our vehicles, as well as drivers with the training and experience to handle your critical freight well. For more information on how we keep our services secure and speedy, visit our website today or call ExpeditedFreightBroker.com at (800) 713-1000.